Being a nearly decade old game the control mechanics are a bit tricky at times and I'm sure my nearly as old game controller doesn't help the situation at all. Multiple times I would find the obstacle of jumping and gliding to be as difficult as playing the boss level of a game with how many times I would have to repeat the step without dying. It was easily the most agonizing part of the game. Jumping. Another tricky aspect to the controls was the button pressing needed to shift from the main third-person perspective to first-person when it comes to a part of the game where you need to shoot/aim at something. It is especially distressing when being attacked and the inevitable panicking trying to get back to first-person to fight back in close combat. Batman Vengeance a single-player game where you play as Batman, although on select levels you will get direction from non-playable characters like Alfred Pennyworth and Batgirl. There are nineteen playable levels that vary between third-person levels with Batman traveling through rooftops and warehouses, and flying and driving levels where Batman is the Batmobile or Batwing traveling through the streets and skies of Gotham. The game style is modeled after the highly popular Batman: The Animated Series TV show of the nineties. 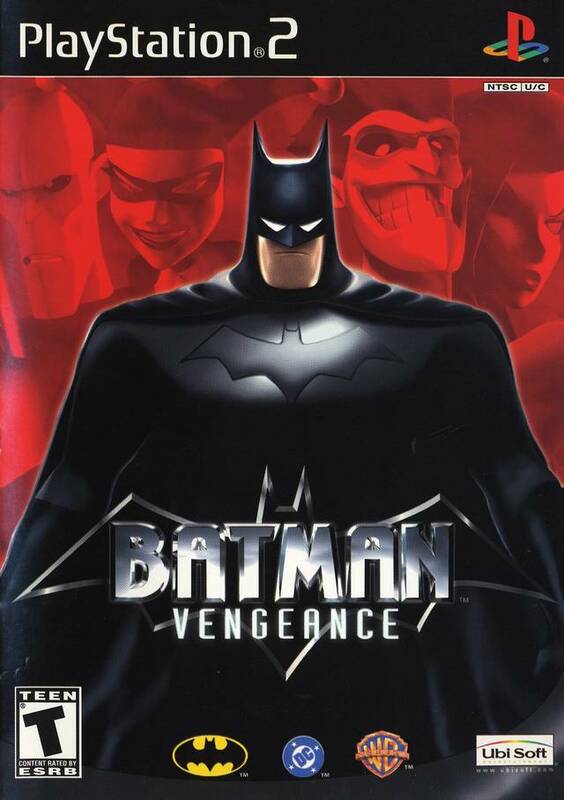 There are over forty minutes of cinematics included in the game and several actors from the animated series lend their voice to Batman Vengeance including Kevin Conroy ("Batman: The Animated Series") as Batman, Mark Hamill ("Star Wars") as the Joker, Arleen Sorkin ("Batman: The Animated Series") as Harley Quinn and Tara Strong ("The Fairly OddParents") as Batgirl. Bringing the show presentation to the game, the nineteen levels are broken into six 'episodes' that cover the different story arcs in the game and each have their own title screen much like the TV show episode title screens. The story of the game is also in the style of the animated series, in fact the game's original story line was written in collaboration between Warner Brothers and DC Comics from the blueprints of The New Batman Adventures. The game opens up with Batman hot on the trail of the Joker only for the villain to fall to his apparent demise at the end of their confrontation. Commissioner Gordon is attacked and Batman is framed for the attack and it is up the Caped Crusader to find the true mastermind of the attack and he willingly finds himself mixed up with the likes of Mr. Freeze, Poison Ivy and Harley Quinn. Outside of the frustrating jumping mechanic that plagued my gameplay experience, Batman Vengeance is an entertaining game. It gives you a solid twenty hours worth of gameplay and any Batman fan should at least give the game a try (I would have said rent but it is rare to catch any old generation games available for rent these days so you may have to dig around to find a copy of this game). 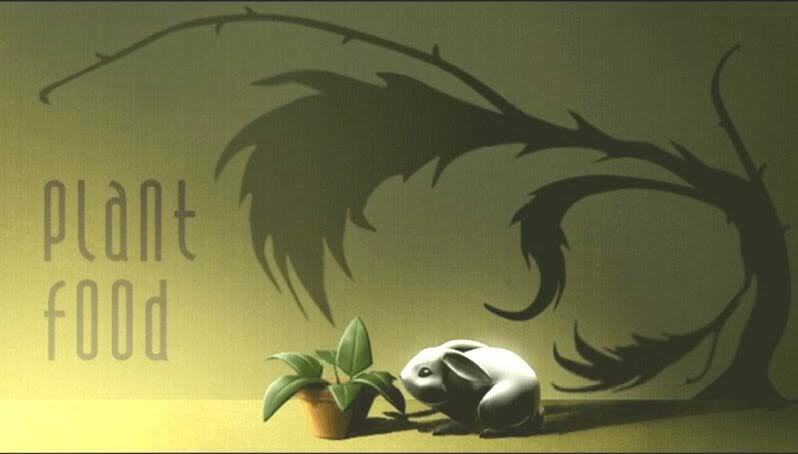 Any fan of the animated series in particular will thoroughly enjoy the adventure in this game. Check out Geek Plate's Tumblr for today's Batman themed picspam.